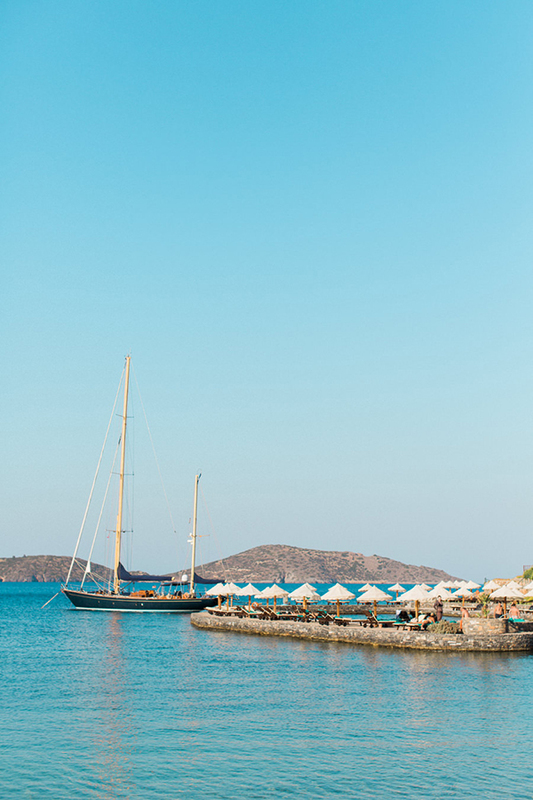 “Living in New York City you meet a lot of people, but chances are those people never seem to quite catch your eye – with Anis… things were different. 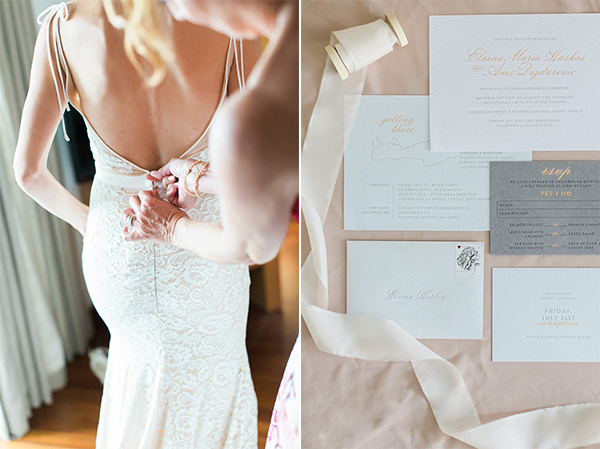 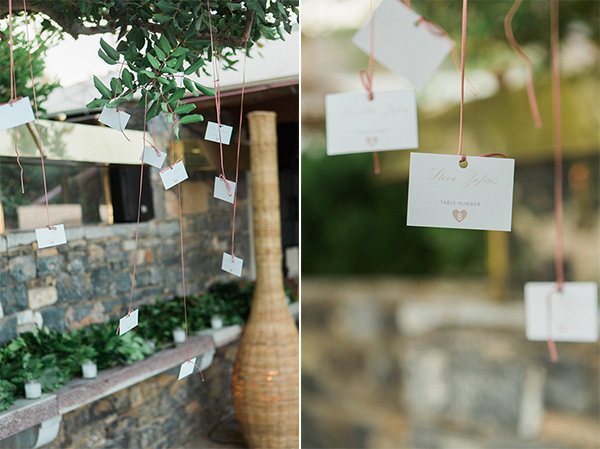 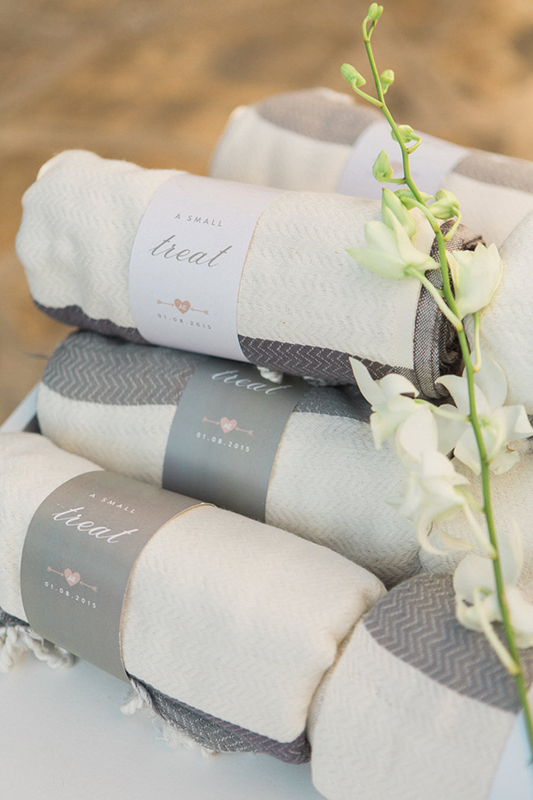 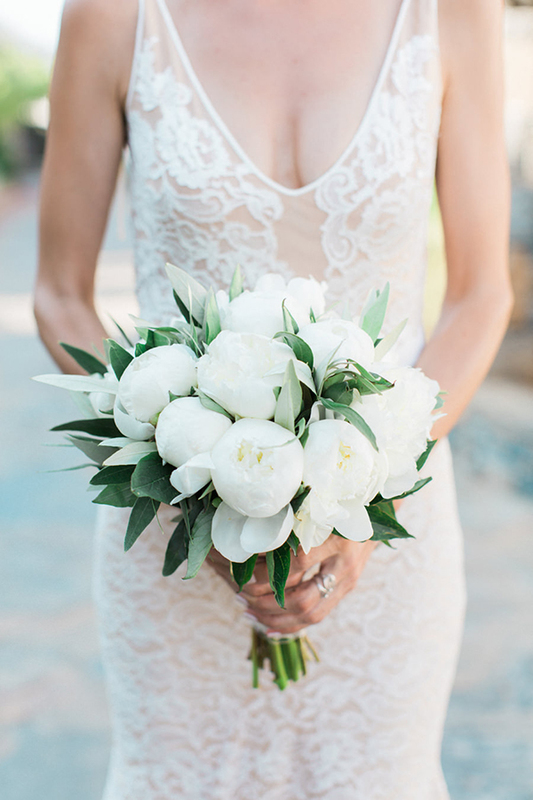 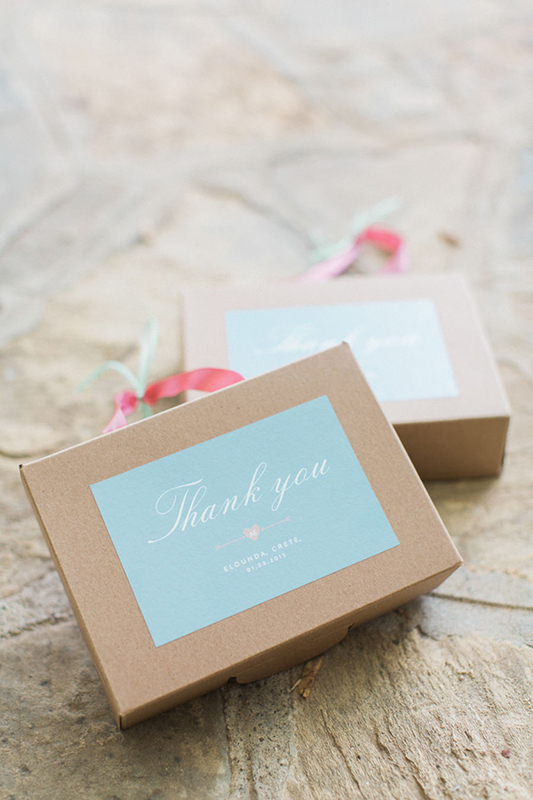 From our first meeting things went fast, there was an instant attraction” shared the bride! 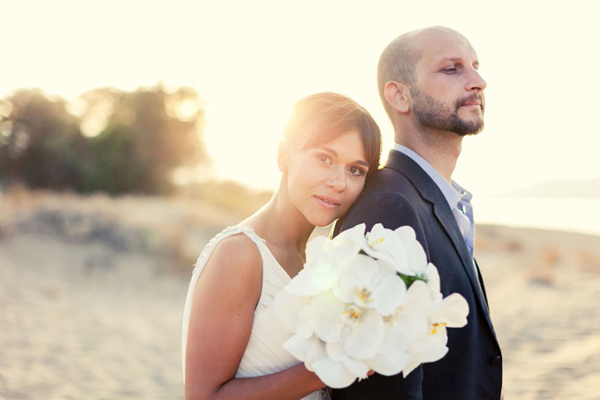 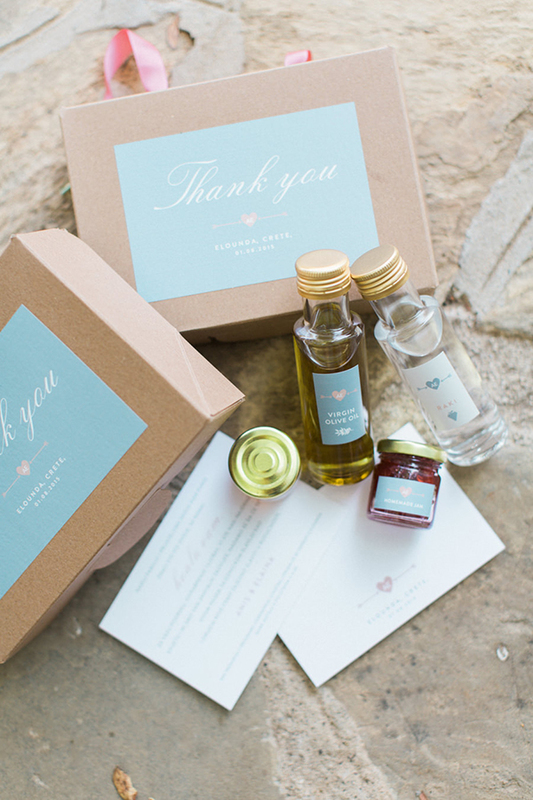 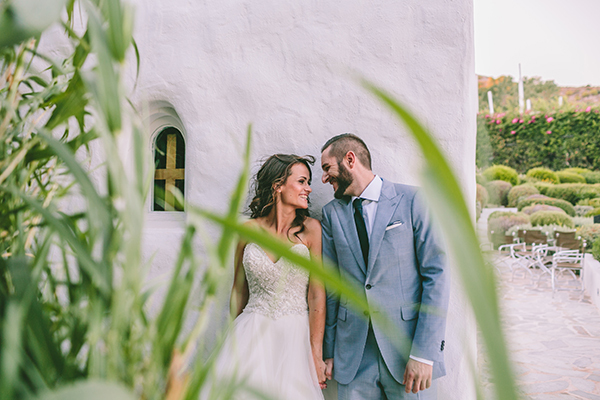 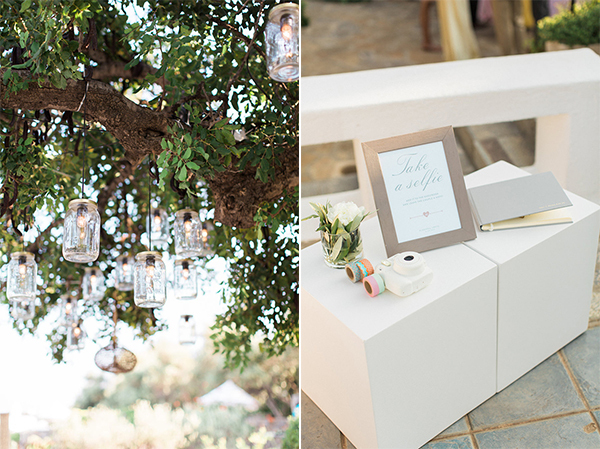 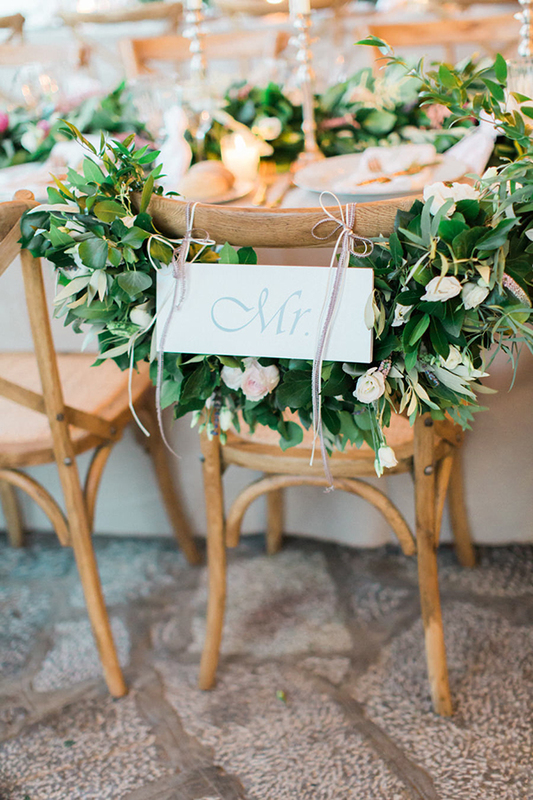 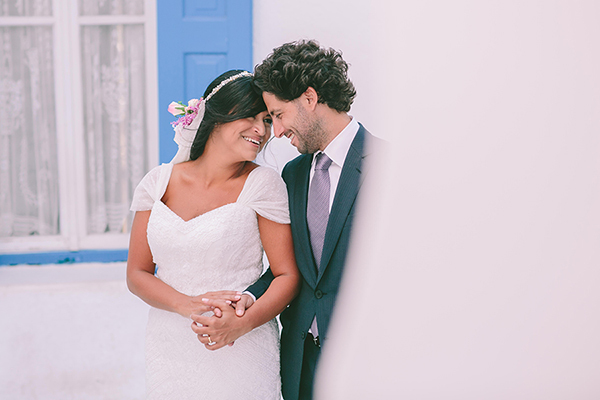 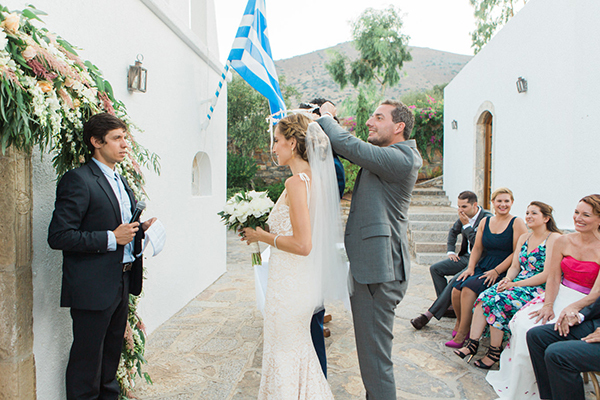 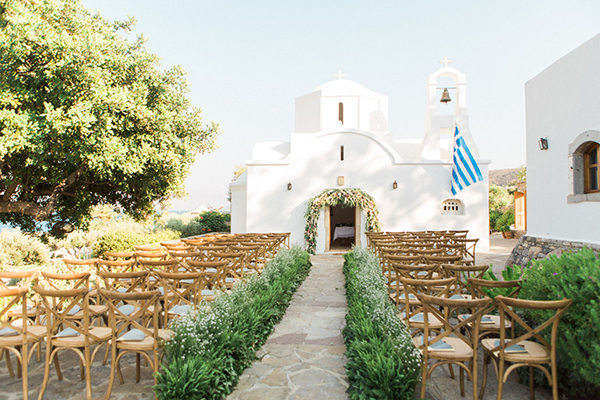 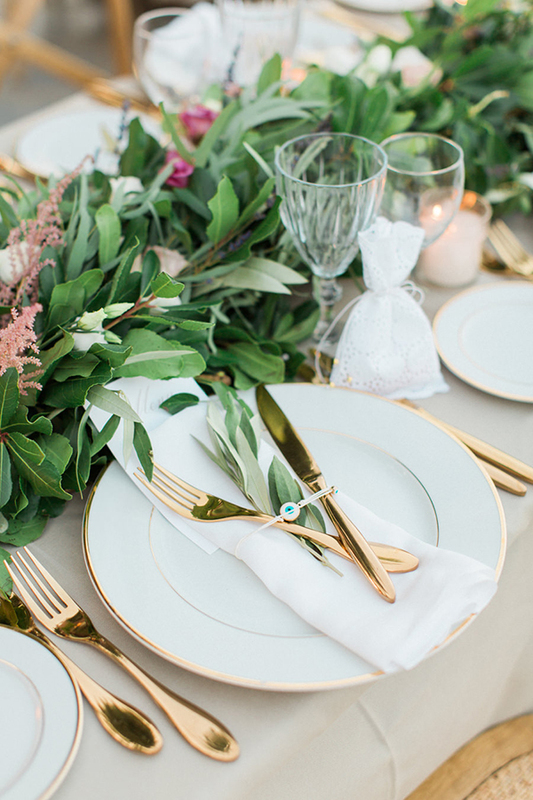 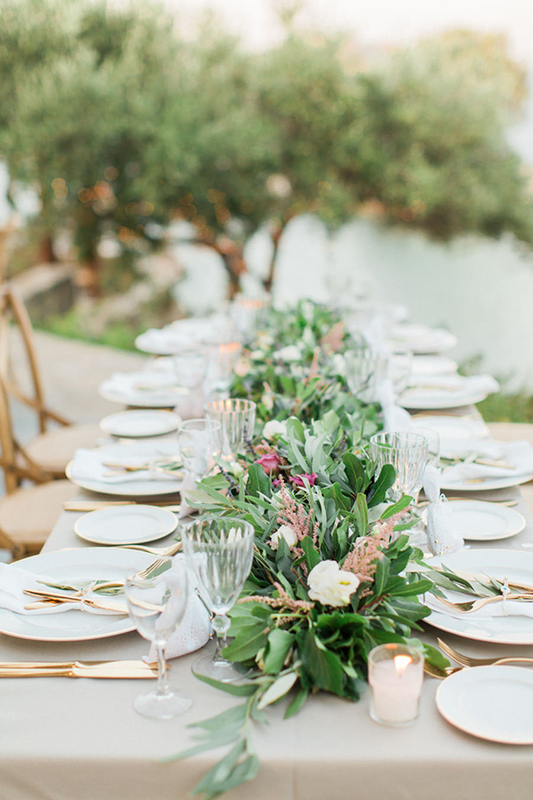 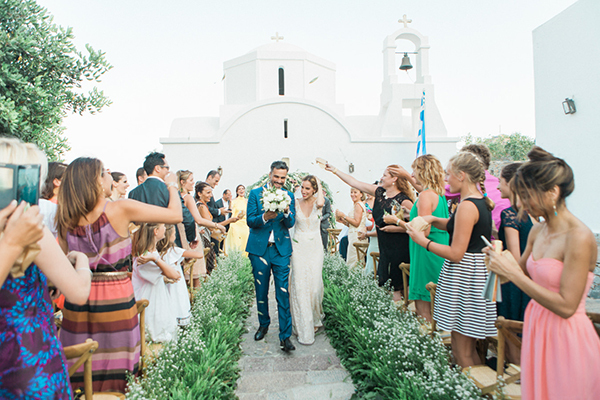 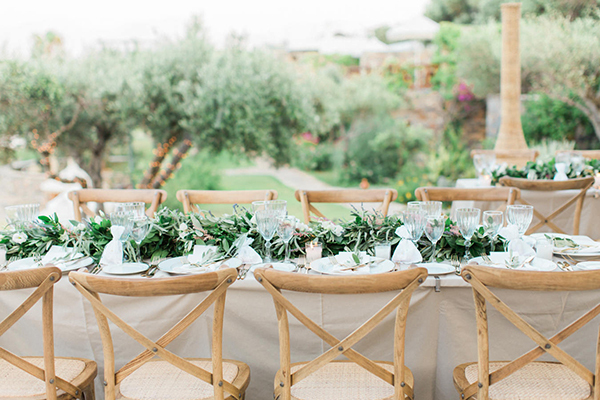 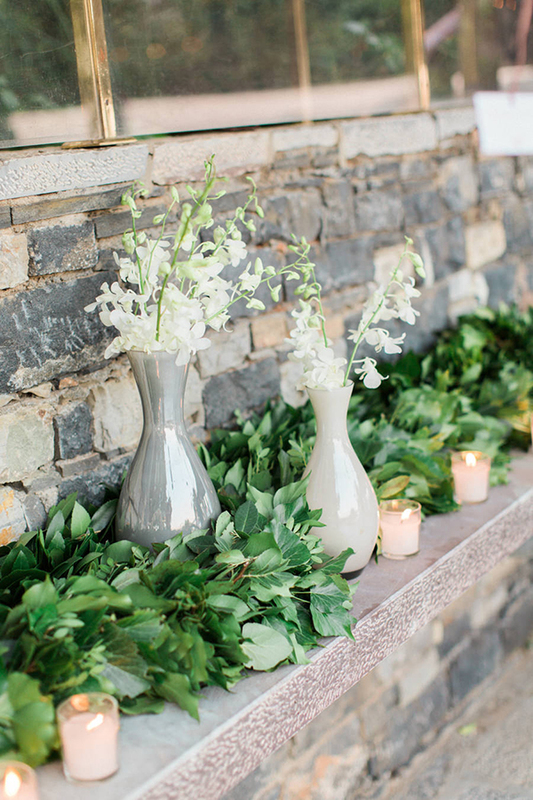 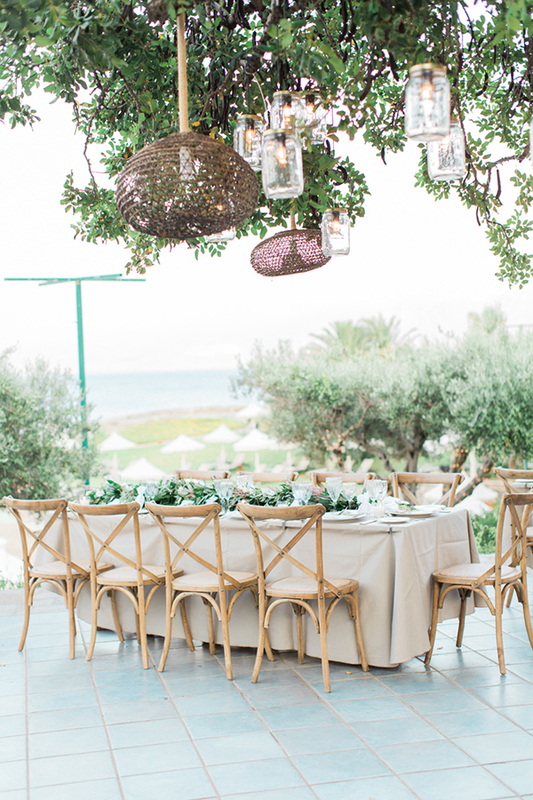 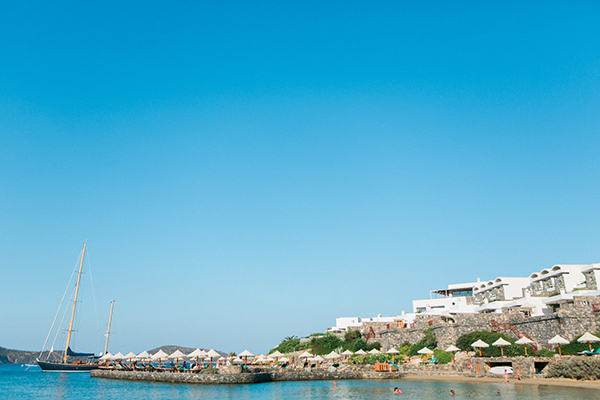 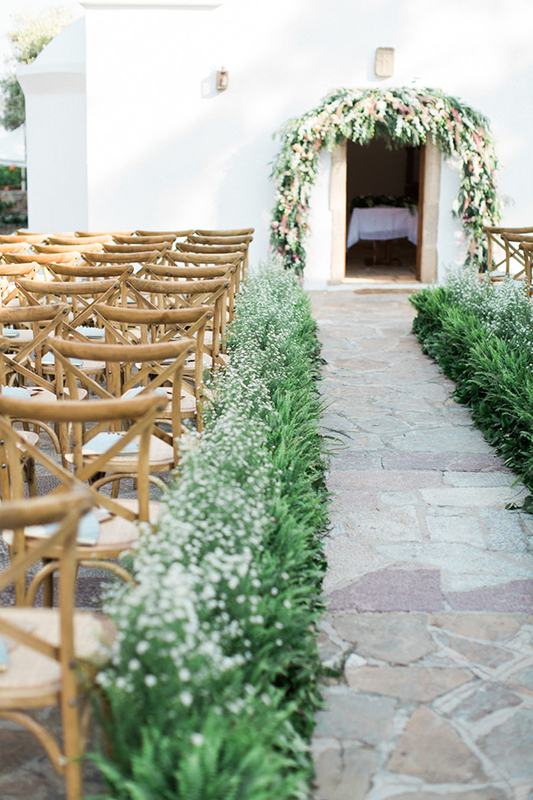 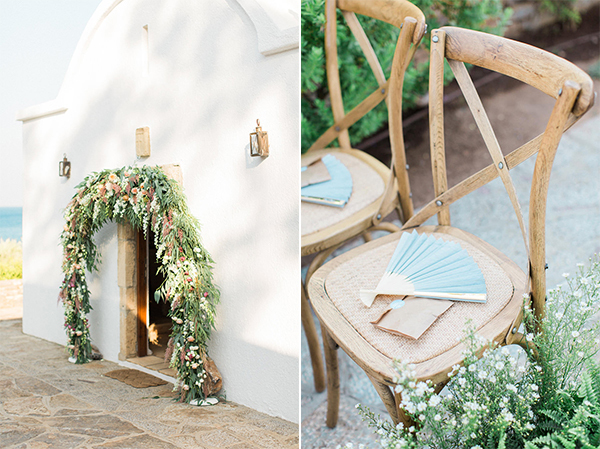 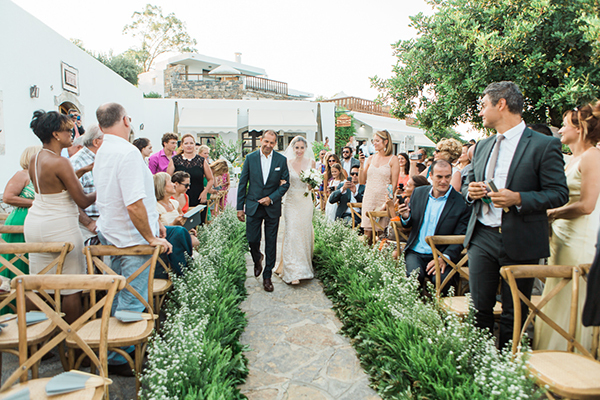 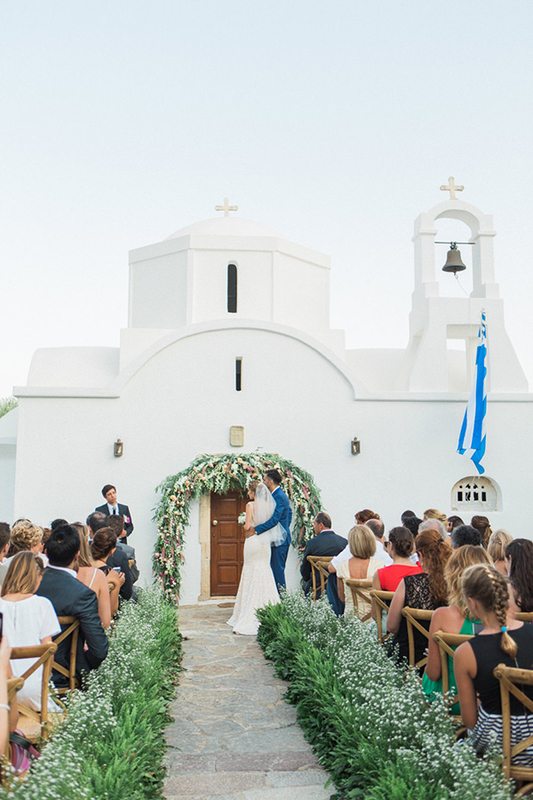 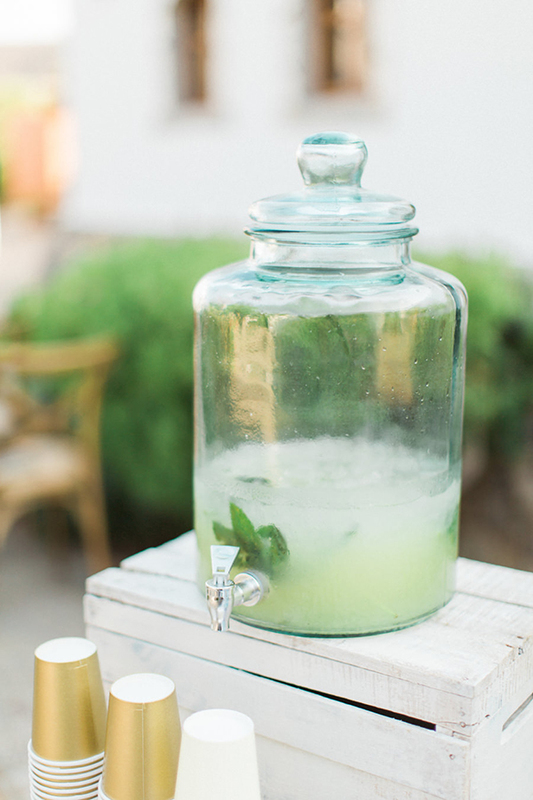 This madly in love couple got married in Crete and their organic and elegant wedding is just so beautiful!